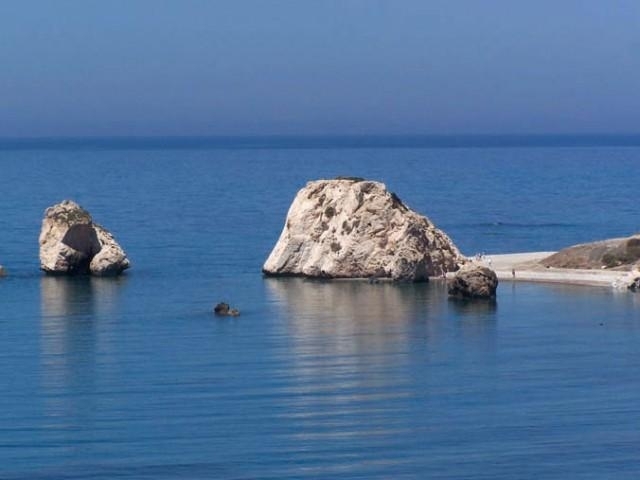 Today will be spent discovering the legends and history of one of the most beautiful parts of Cyprus. 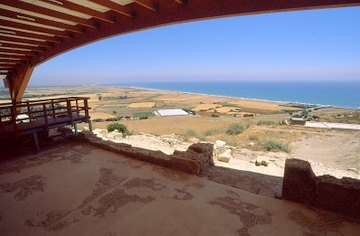 Our first stop en-route to Paphos will be at the ancient city of Kourion, an impressive and unspoilt site perched high on the cliff top. 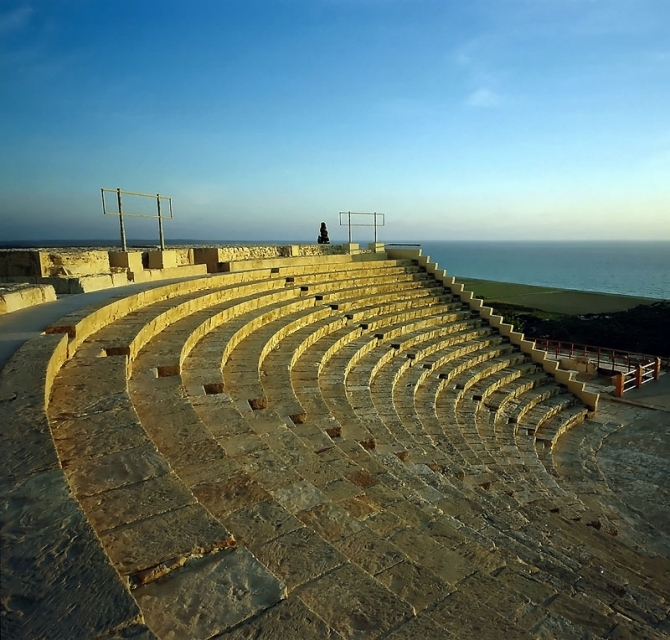 Admire the famous Greco-Roman theatre and mosaics and enjoy the dazzling view. Our next stop will be at Aphrodite's Rock where, according to legend, the Goddess of Love and Beauty was born from the foam of the sea. Here, you may have a quick swim or chill by the seashore. 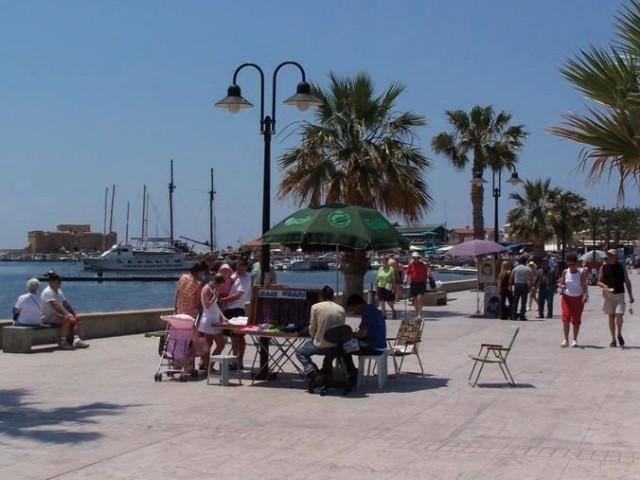 Then join us in discovering the remarkable history of Paphos Town which UNESCO awarded the coveted title ‘World Heritage Site'. 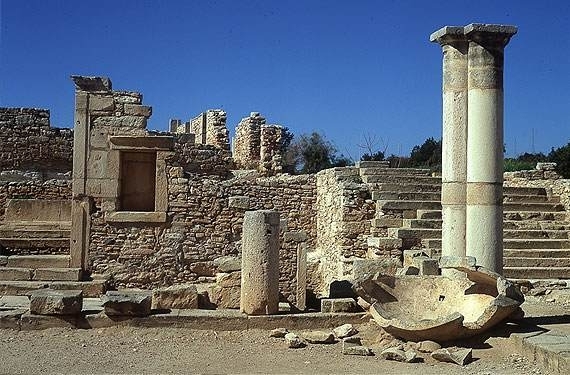 In ‘Kato' (meaning ‘Lower') Paphos we will pass by the Catacombs of St.Solomoni and see the Pillar of St.Paul. Then we will visit the House of Dionysos and admire a series of beautifully preserved mosaics depicting scenes from Greek Mythology. Ample time will be given for lunch and to wander around the Harbour area. Finally, on our return, we pass the 9th Century Basilica of Ayia Paraskevi and we will stop at Yeroskipou village to sample the famous Paphos Delicacy ‘Loukoumia'.